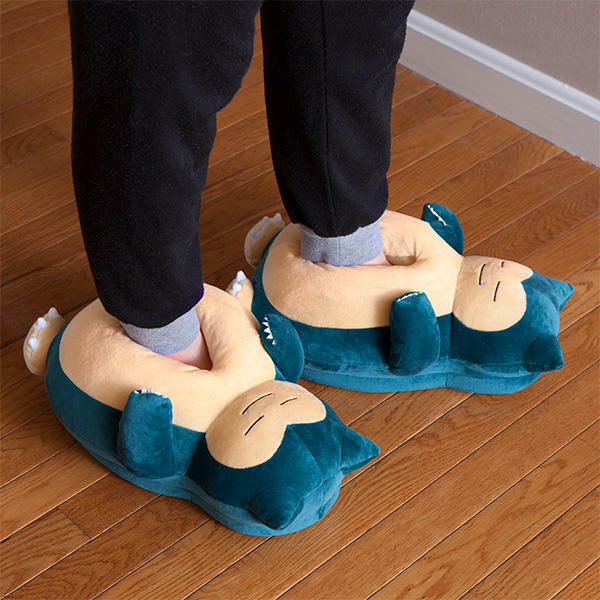 Snorlax slippers heading to ThinkGeek, "block Route 16 in comfort"
Snorlax is the best. He really is. 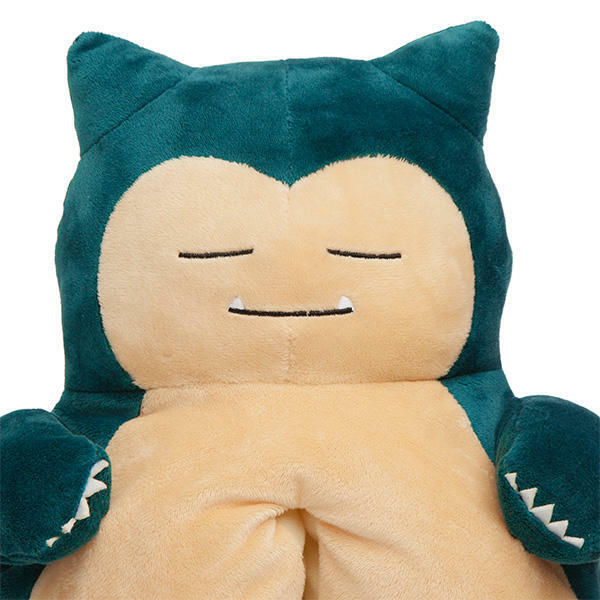 Back during the original Pokémon Red and Blue, Snorlax blocked Route 16 in his sleep. You’d need a flute to wake him, and catching him in that battle added an awesome Pokémon to your roster. Now you can add him to your feet. Well, soon enough, anyways. 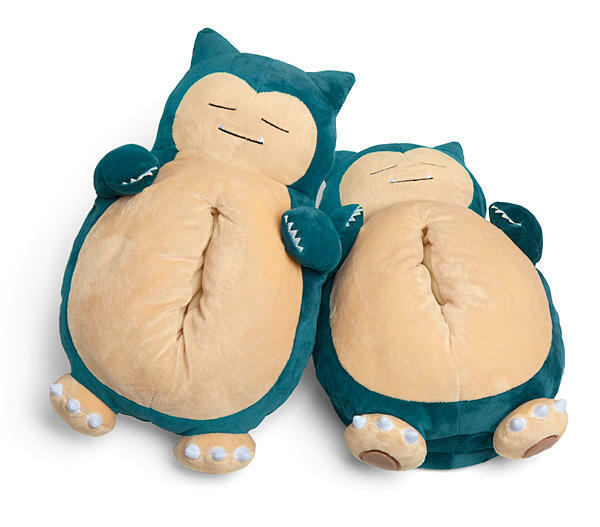 ThinkGeek has announced Snorlax slippers. They’ll sell for $29.99 once they’re available, and they make noise as you walk. Because of course they do. The catch for these slippers? They’re one-size-fits-all, which is great for some of us, not so for others. The slippers only fit up to size 10 for men and size 12 for women. Count me out. Darn it. The slippers are exclusive to ThinkGeek.